Fill out a script, share files, live chat with our technicians, and get your account information all in one place. 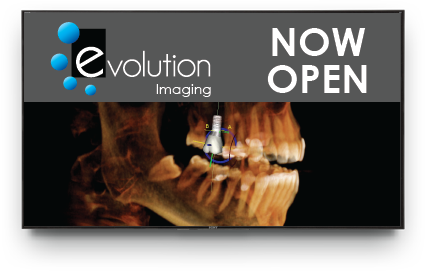 Whether you are preforming a single unit or full arch, Evolution offers comprehensive diagnostics and implant planning. 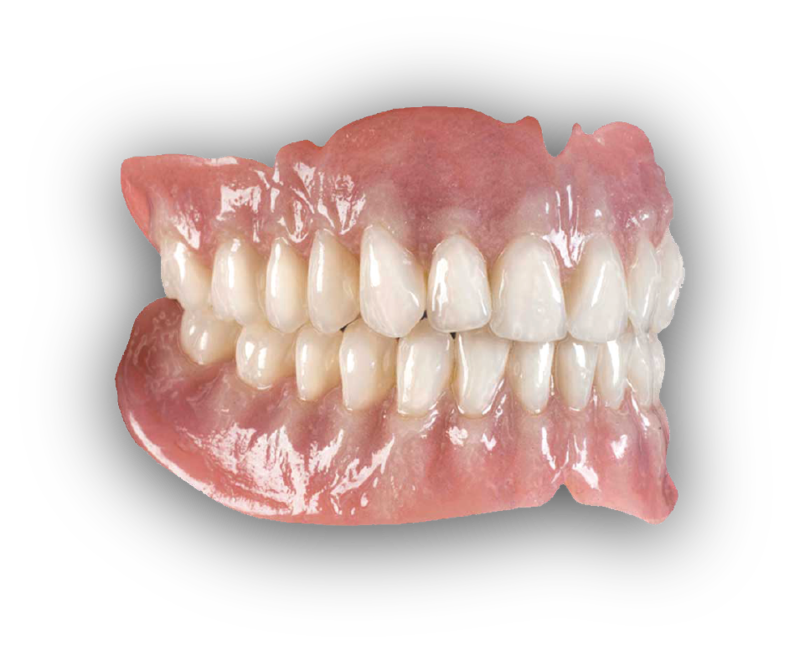 You can be assured that your implant procedure will go smooth. 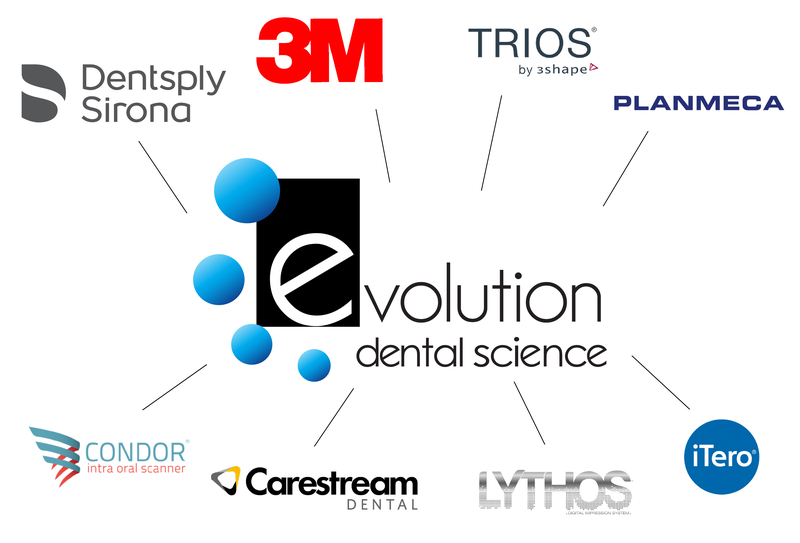 Evolution Dental Science provides many surgical guide options. 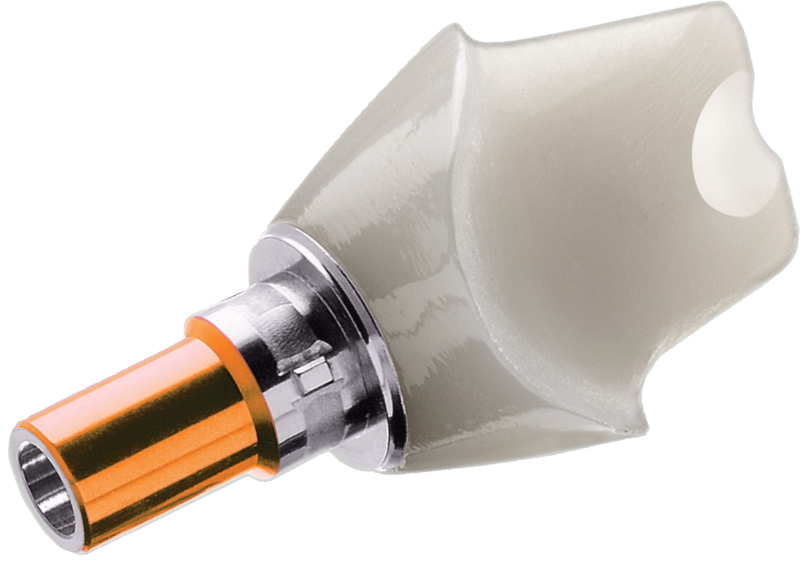 CAD/CAM surgical guides provide drilling sleeves that accurately guide your twist drills into the exact MD and BL orientation. 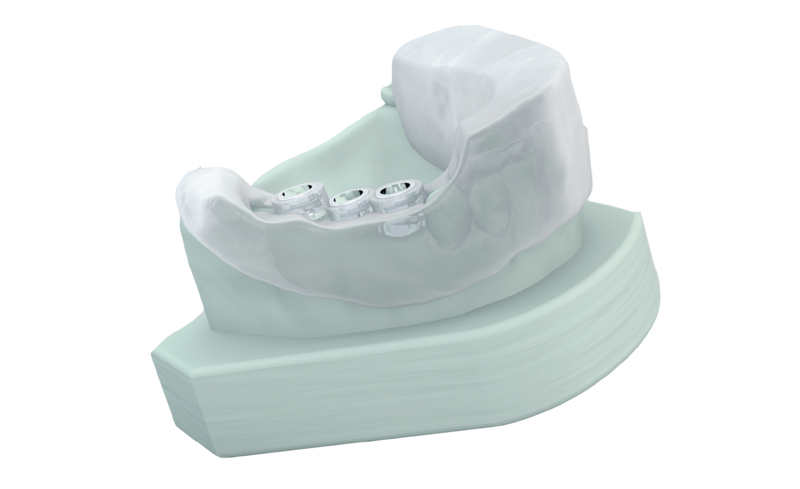 Our CAD/CAM designers create custom dental abutments to suit your patients’ anatomy and indications. 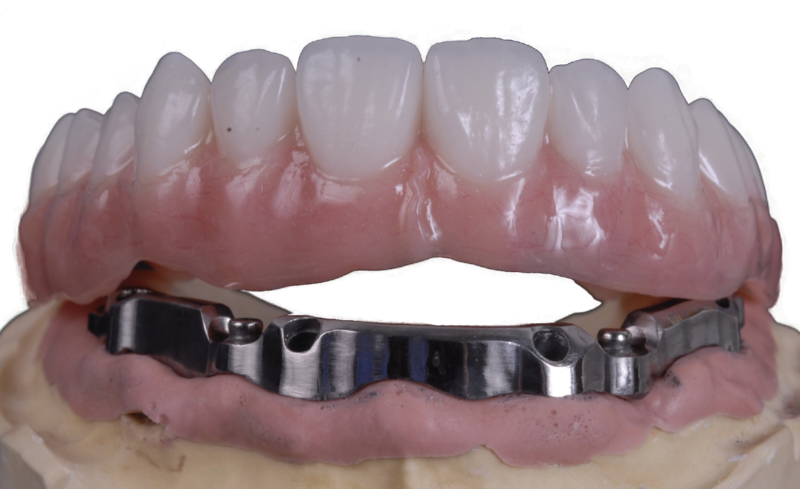 Our custom abutments are fabricated to integrate with your preferred implant platform. 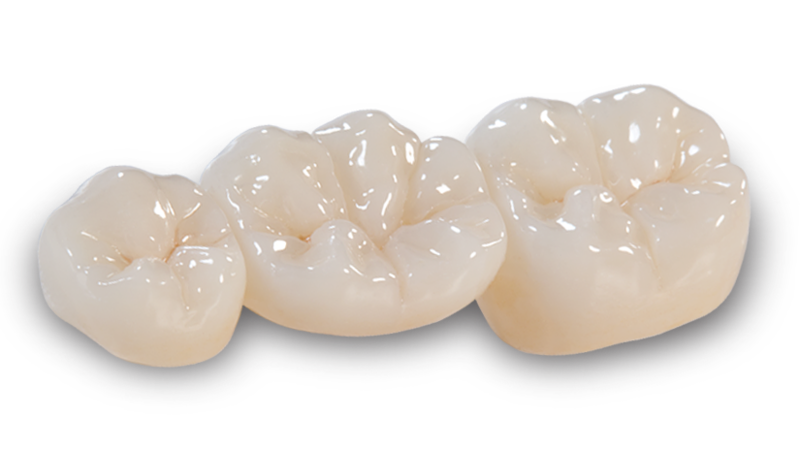 Crowns are bridges are a cornerstone of the Dental Lab, Our Technicians can create these restorations in multiple materials including E.Max, Trinia, Zirconia, gold, or Enamic . 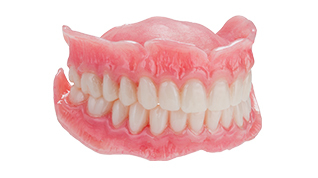 Use CB-CT DICOM data to 3D treatment plan your next case. 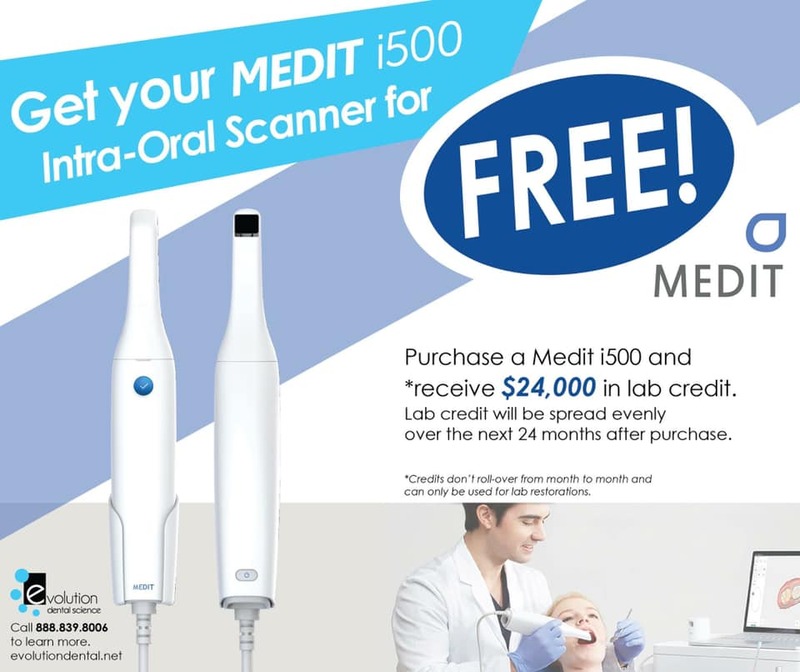 CBCT offers the greatest predictability for establishing the ideal drilling trajectory and depth. 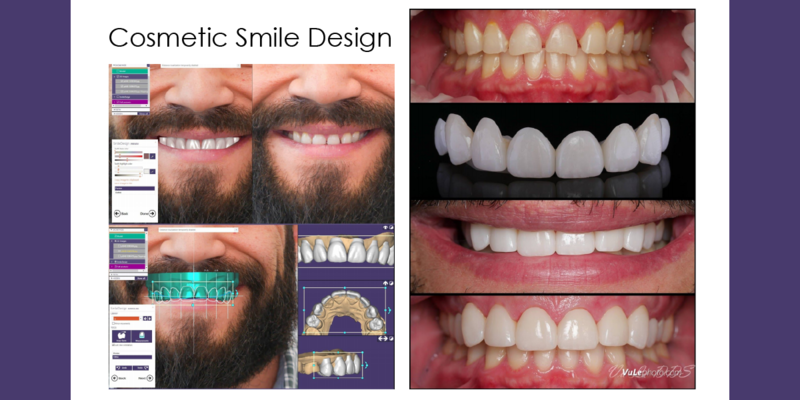 We are a full service laboratory that uses advanced technology to manufacturer and design hand finished dental restorations. 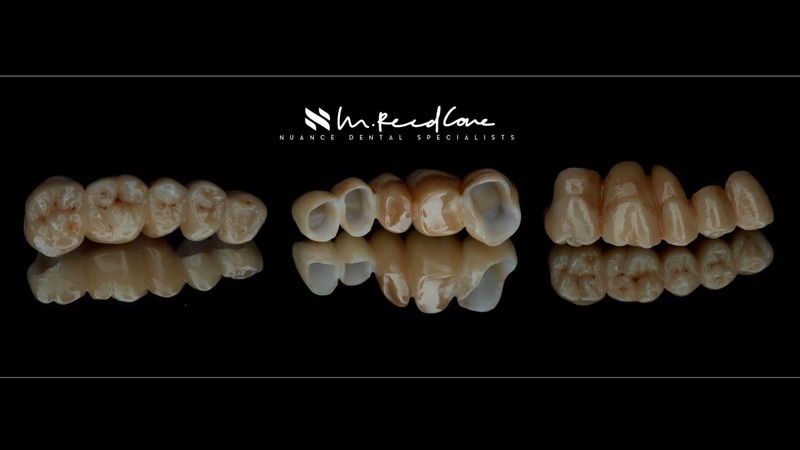 Our restorations are accurate to the micron while preserving the artistry of matching a tooth shade and appearance. Choose the method of communication that is best for you. We are available at (716) 839-8008 from 8am-6pm in order to best assist you. 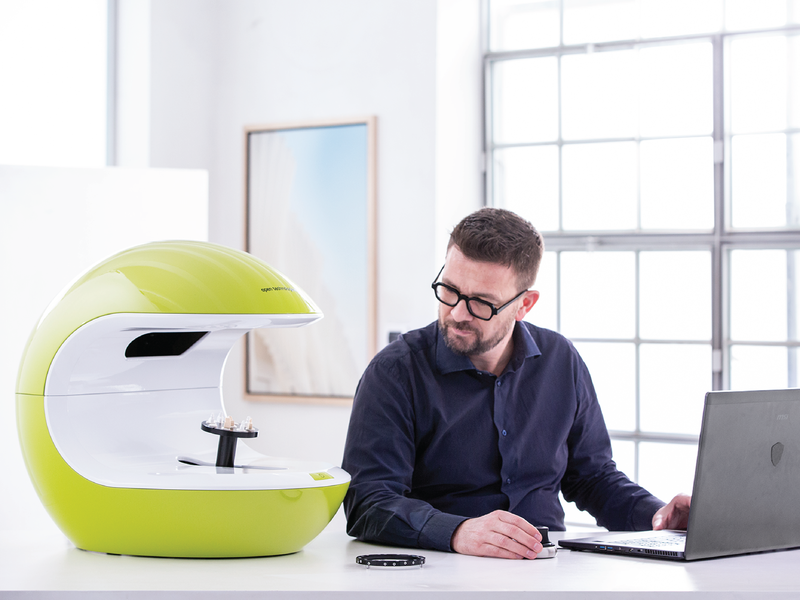 Schedule an online meeting with one of our technical team members at any time.  Send us an E-mail and our support staff will get back to you as soon as possible.